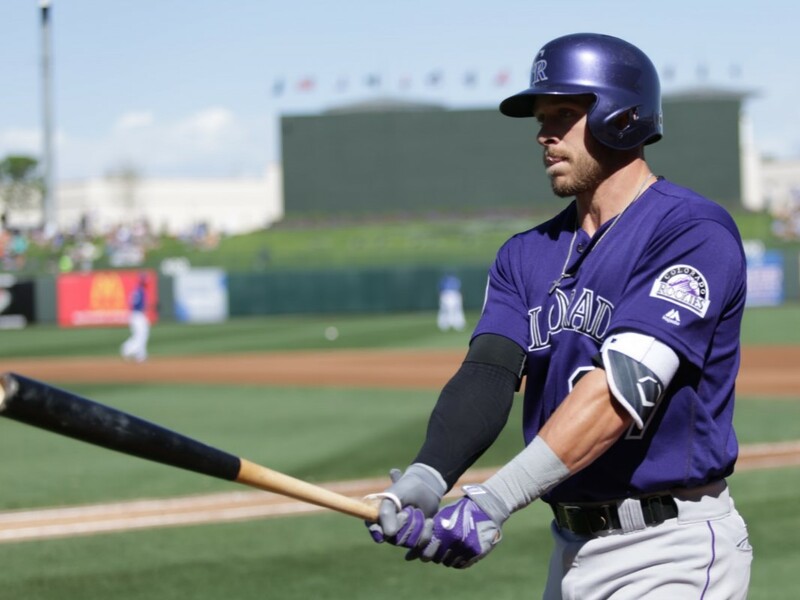 Since most people tend to associate the top power hitters with big barreled models, we thought it would be interesting to find what the top National League power guys are swinging today. As you can see below there are various types of models being used that achieve the same LOUD results. Its a little smaller on the top hand and a little bigger on the bottom 2 fingers. 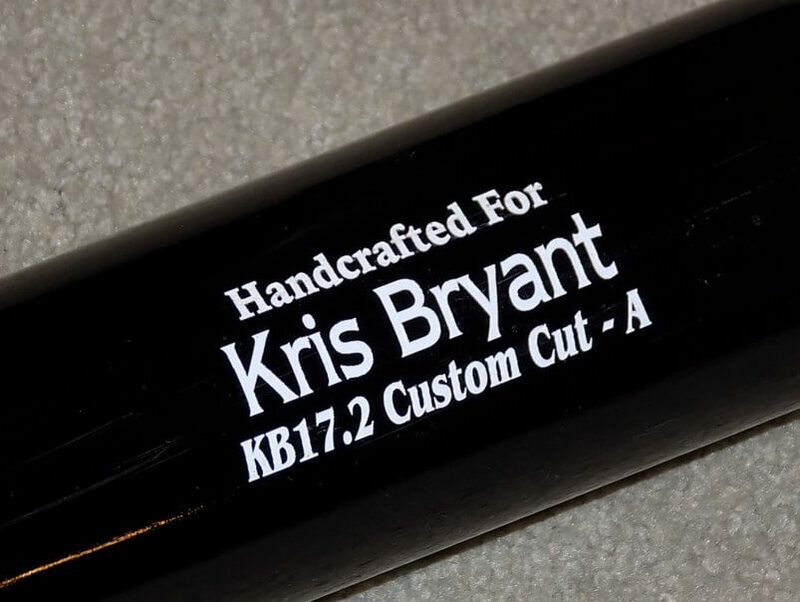 Get the Chandler KB17 here. 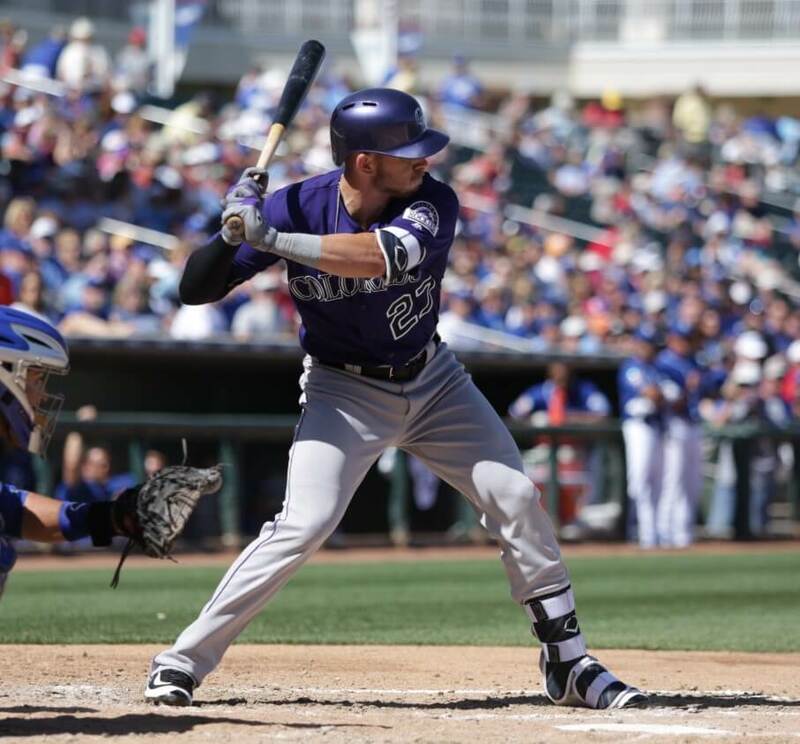 This El Toro High School product has been crushing the ball all season. 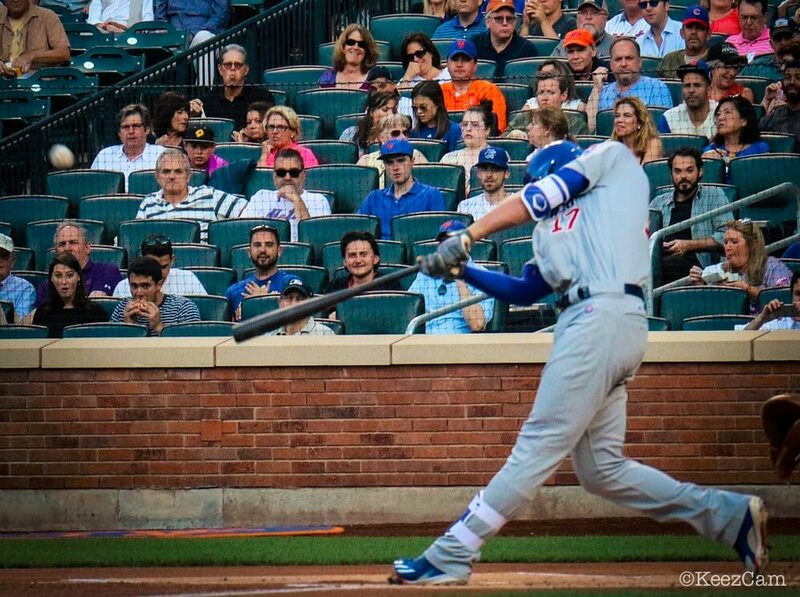 If he continues at this pace (currently at 23 bombs) he should have his second consecutive 40 home run campaign. 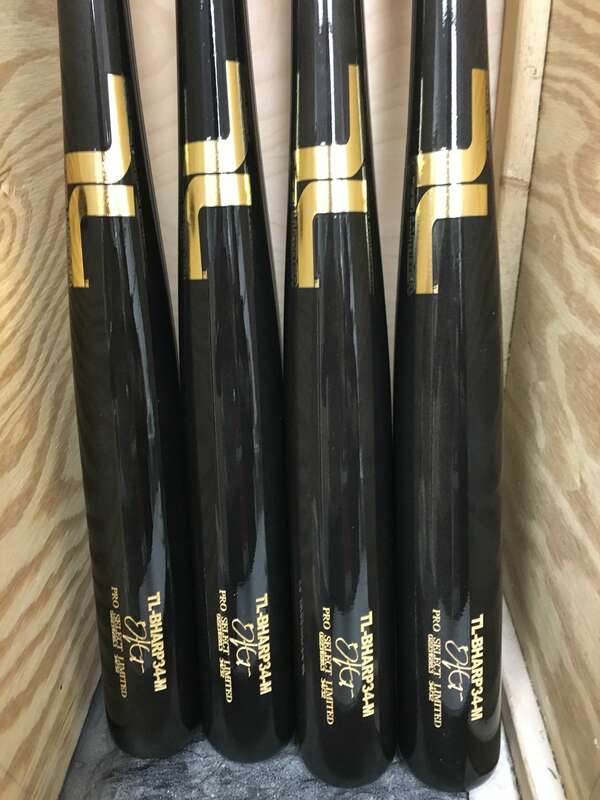 Nolan Arenado swings an Old Hickory 34”/31.5oz 28NA (his custom cut). The 28NA combines a long 141 barrel and a flared 271 type knob. The NA28 is not available yet online but the closest alternative can be found here. Adam Duvall, a University of Louisville Cardinal, has been one of the biggest suprises of 2016. 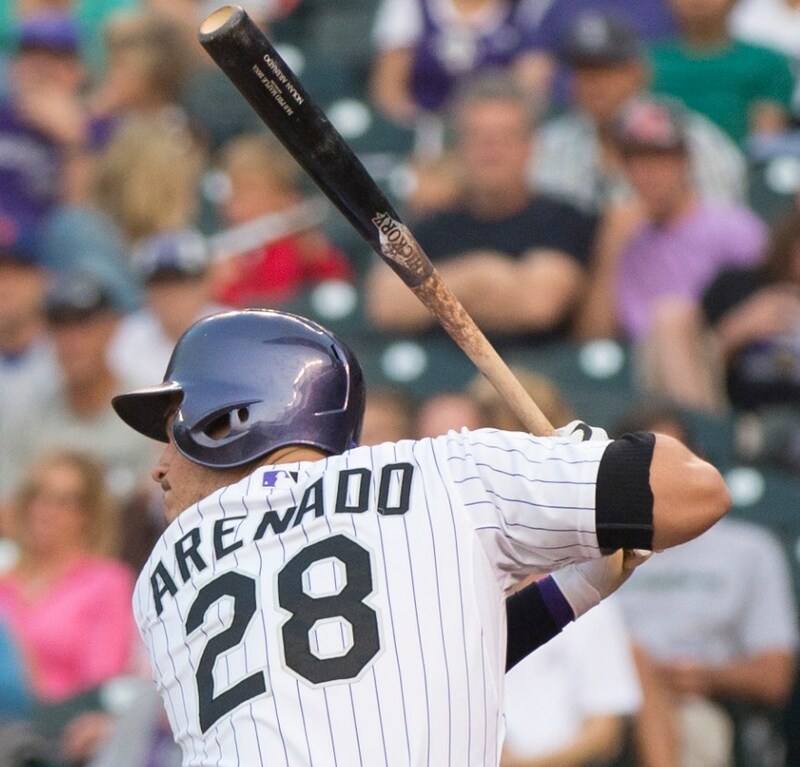 He only trails Arenado by one homerun (20). 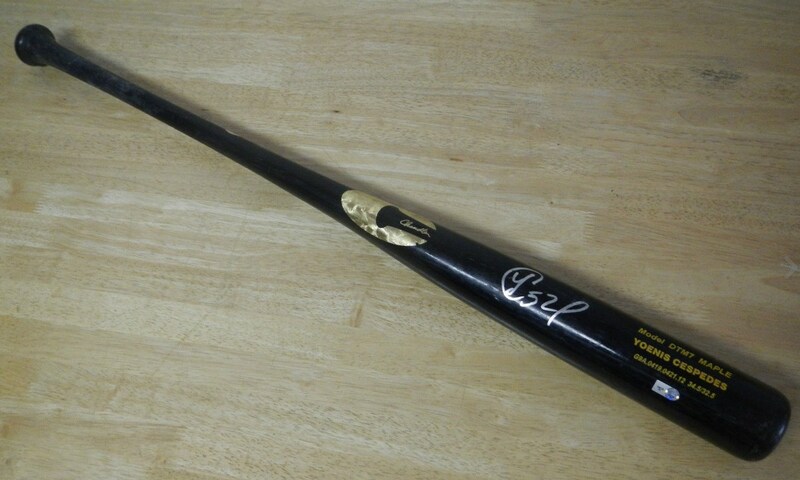 Duvall’s weapon of choice is a 34″/31.5oz (-2) Birch Louisville Slugger C243. 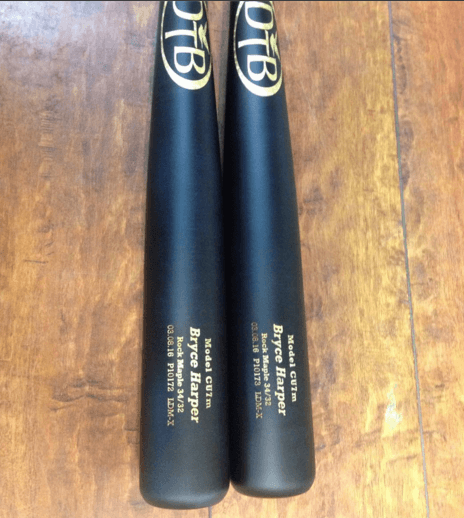 Many players are switching to Birch because it is lighter and allows manufactures to make the bigger barreled models while staying at a swingable weight. The C243 in birch is not available but the Maple version is. 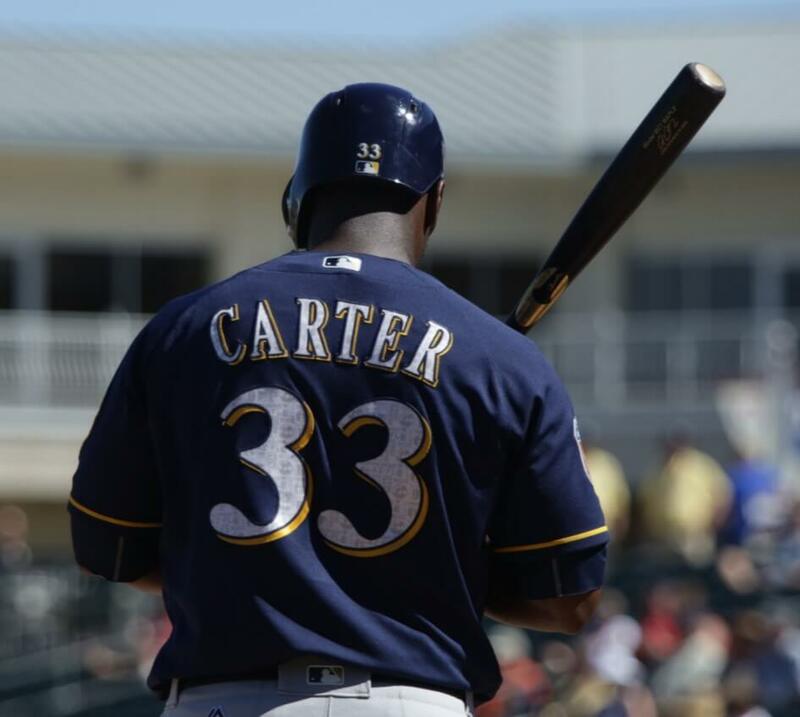 Former Astro and current Milwaukee Brewer Chris Carter has been at the top in homers the past three years. He swings a CC14 which combines a P100 barrel (very similar to a 243) with a 271L handle and knob. The CC14 is not available online but the closest alternative is the P100. 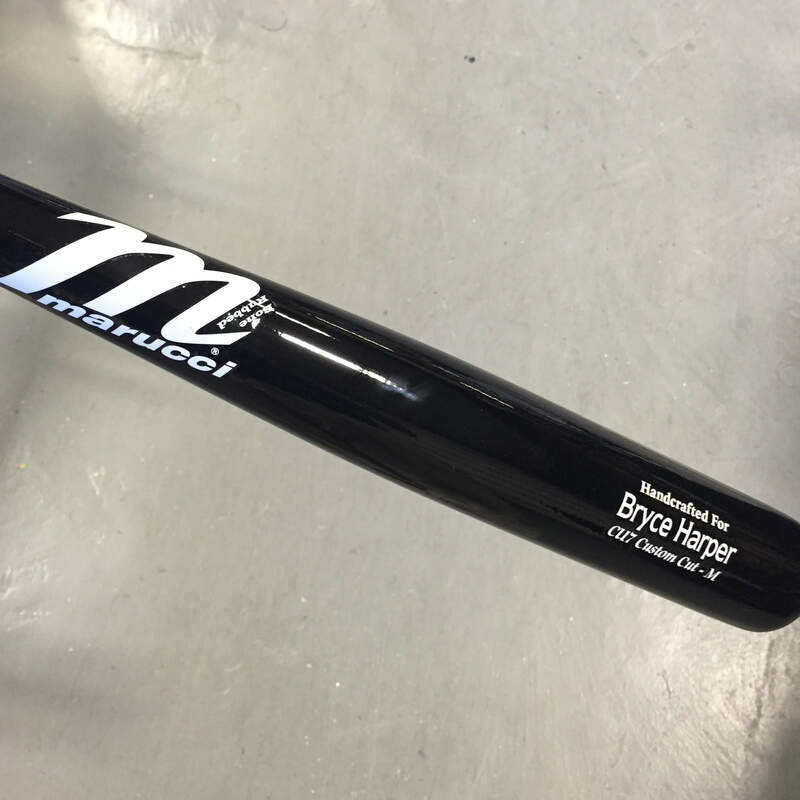 We also saw Carter with the MC1, which is a copy of Miggy’s SamBat turning model. 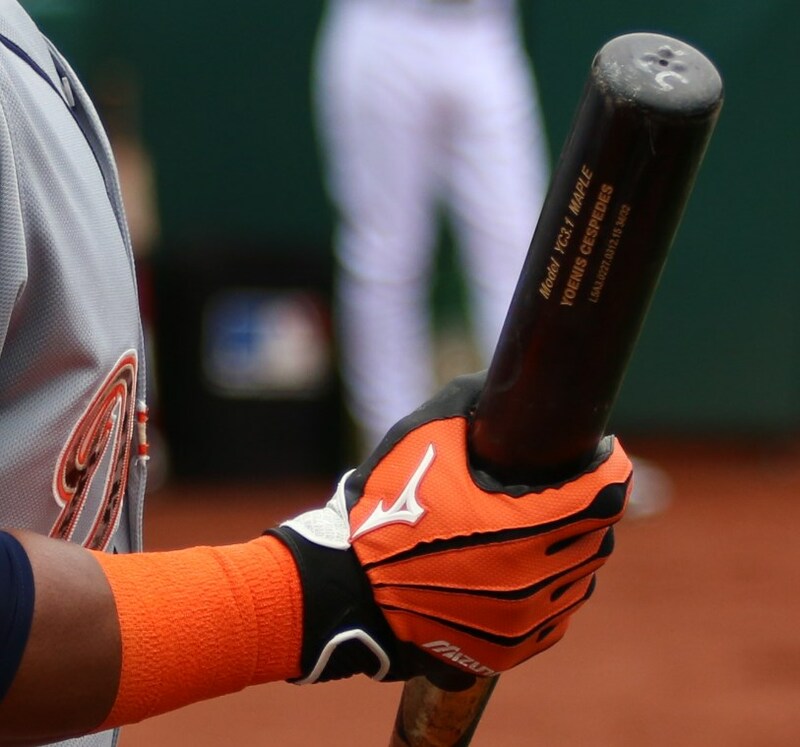 La Potencia (“The Power”) is Cespedes’ nickname and rightfully so. Tape measure jobs seem to be a daily task for Yo. 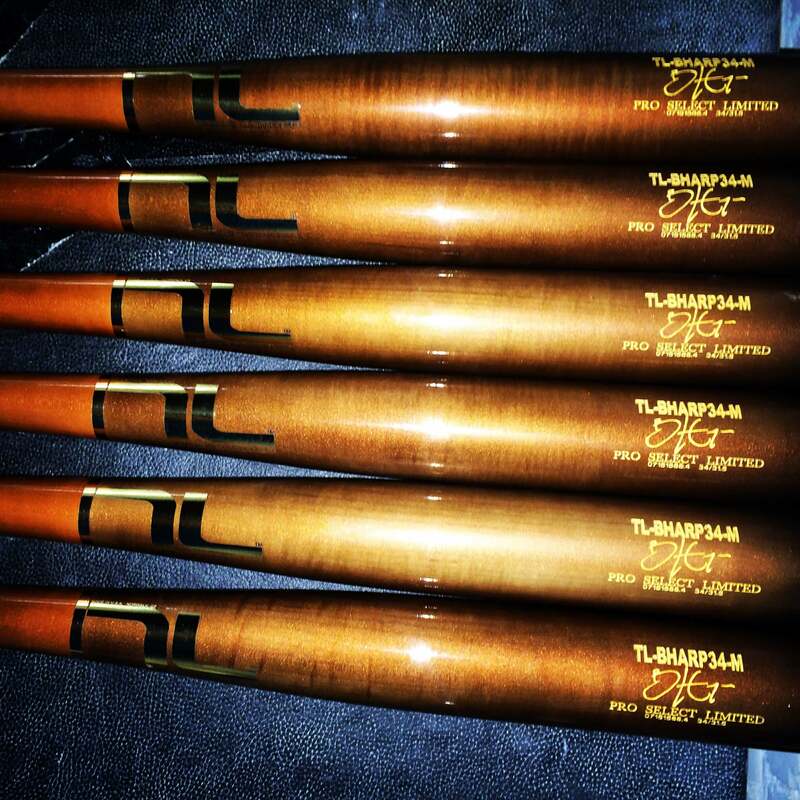 Yoenis Cespedes swings his own custom turn (YC72, YC3.1, other variations) from two brands, Victus and Chandler. 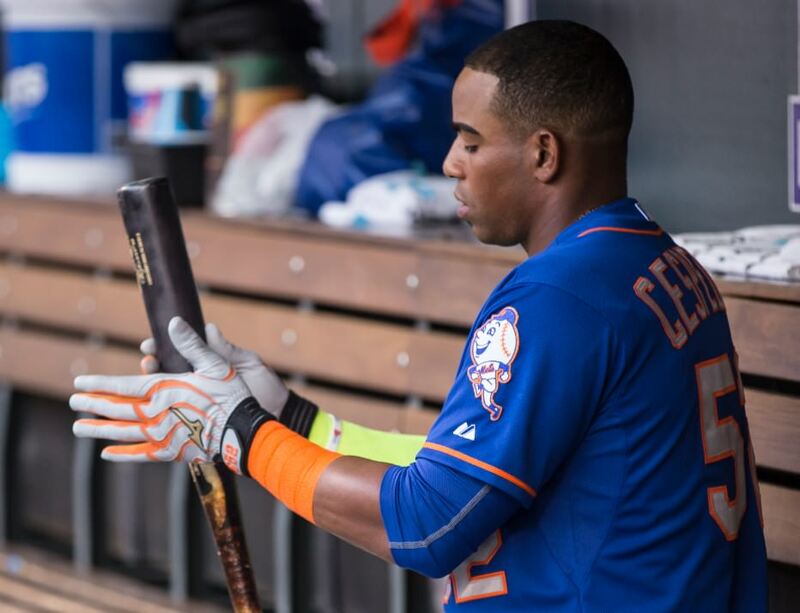 Cespedes’ bat has a long AP5 like barrel with a thin handle. 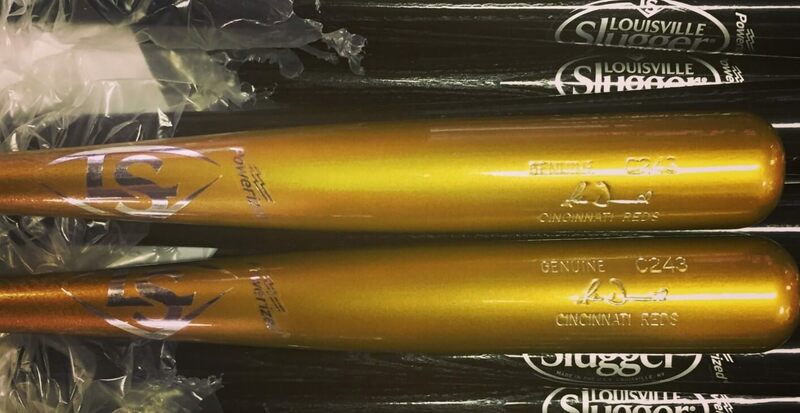 Cespedes’ custom model is not available online. 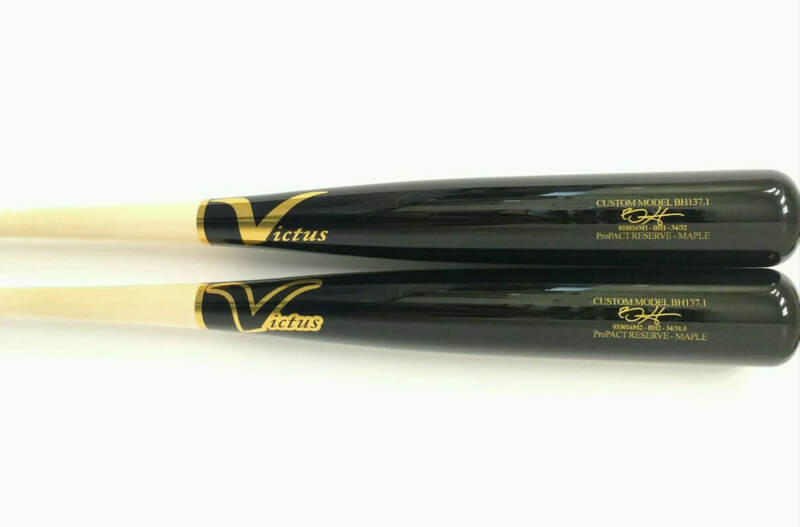 The closest bat that is can be purchased—the Victus AP5. 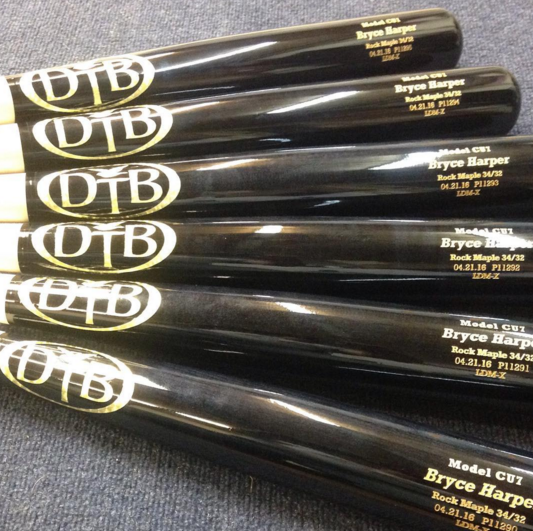 Based off the JR7 model, the DTM7 enables hitters to maximize whip thru the hitting zone. This model offers balance with a slightly longer than average barrel size. A sharp taper into a slightly thinner handle ends with a medium flare to the standard sized knob. 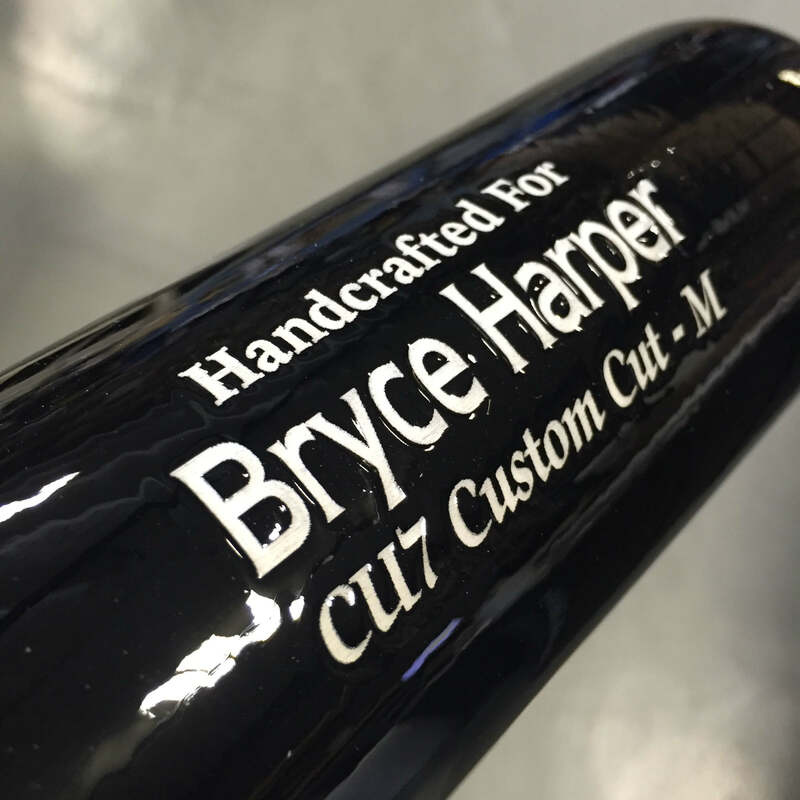 This is a good bat choice for players of all hitting styles transitioning from metal to wood. 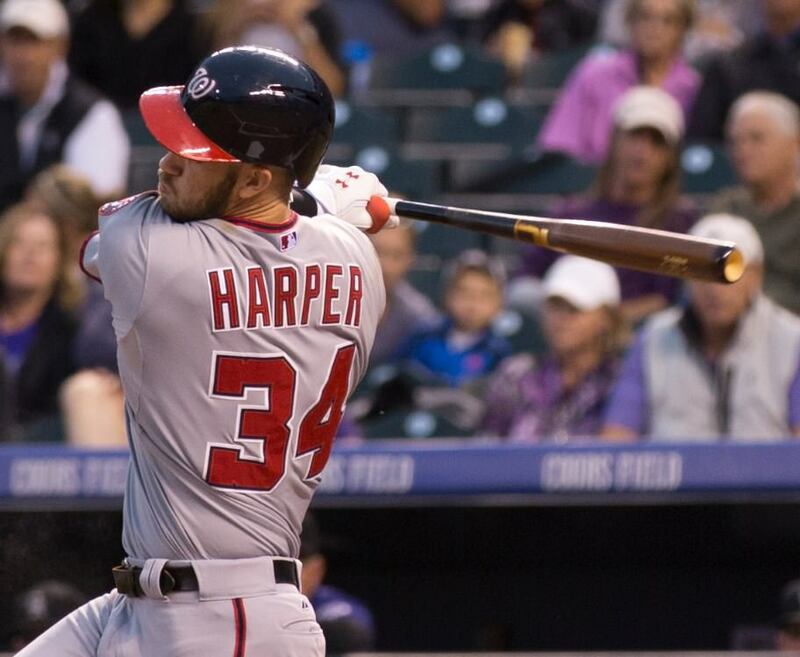 Story started the year hitting 10 homeruns in just 21 games. He’s still killing it in his first MLB season. 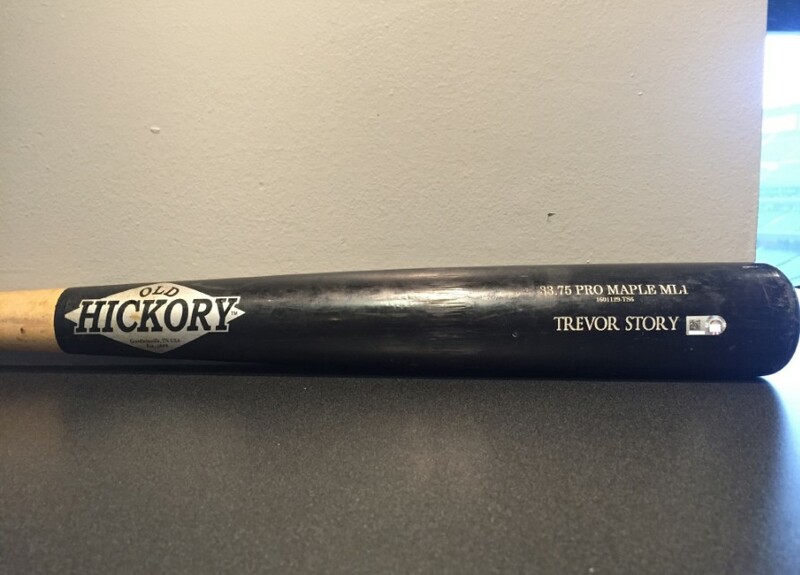 His bat of choice is the Old Hickory ML1. 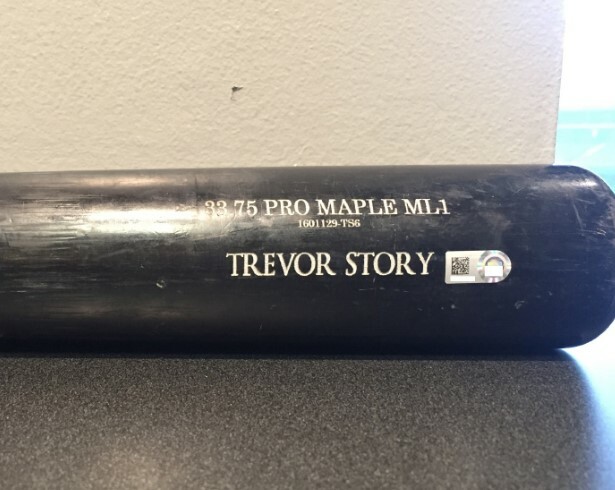 It combines a 110 barrel with a 271 handle—Story is the only one in baseball with this bat, which combines two balanced turning models. The ML1 is not available online but the closest turn model is the Old Hickory JC1. *Note: Even though most of these models are not available online, most can be ordered over the phone.